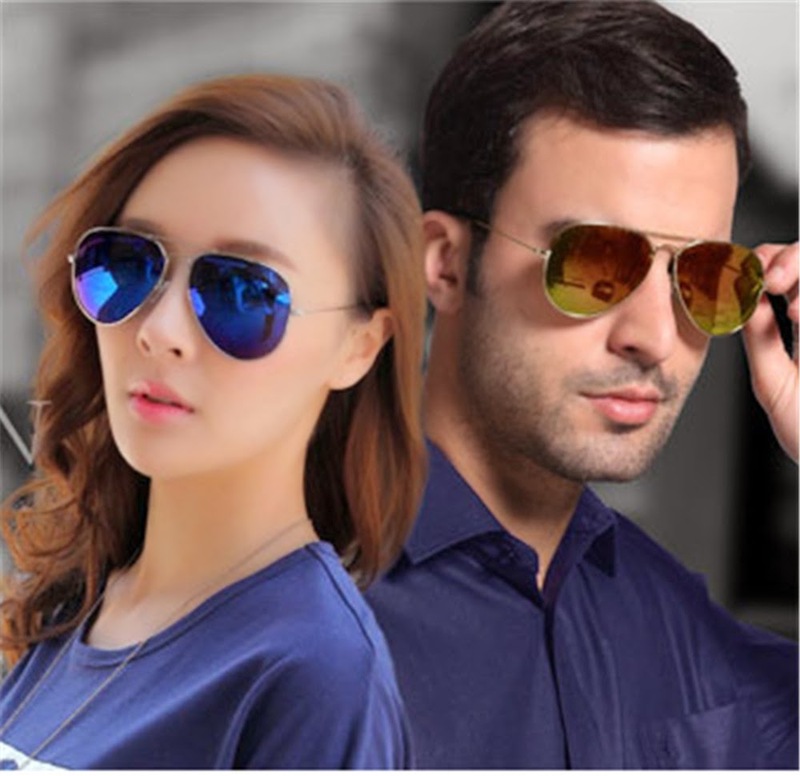 Many atimes, sunglasses are possessions we own for to protect or eyes or for the sake of fashion itself or because they look nice and we thought it will be a great thing to own them or it will be a great investment owning them. The unfortunate thing however is that, after buying them, we discover that the beautiful pair of sunglasses we were salivating over, doesn't suit our face shapes, making it to either be a waste of money or we end up giving it away. 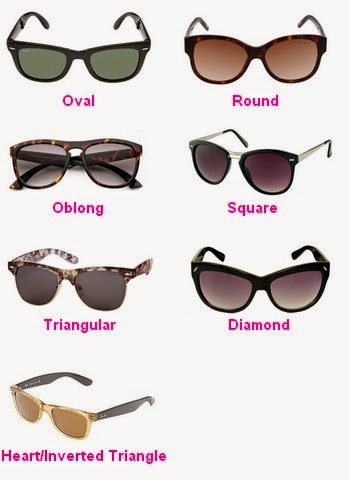 I hope the you get inspired to choose the right pair of sunglasses for your face shape. ENJOY! I hope you were inspired? I sure was. Please do share with others to inspire them too. I am glad you were inspired by this post dear. Please share with others to inspire them too. I am sorry to hear that dear. 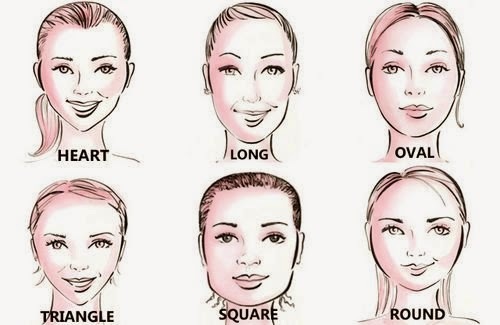 The above picture on different shapes of faces, will assist you in getting to know dear. My face shape not in the pictures above. Lol. Ok dear. Please what is your face shape dear? I think mine isn't there too. 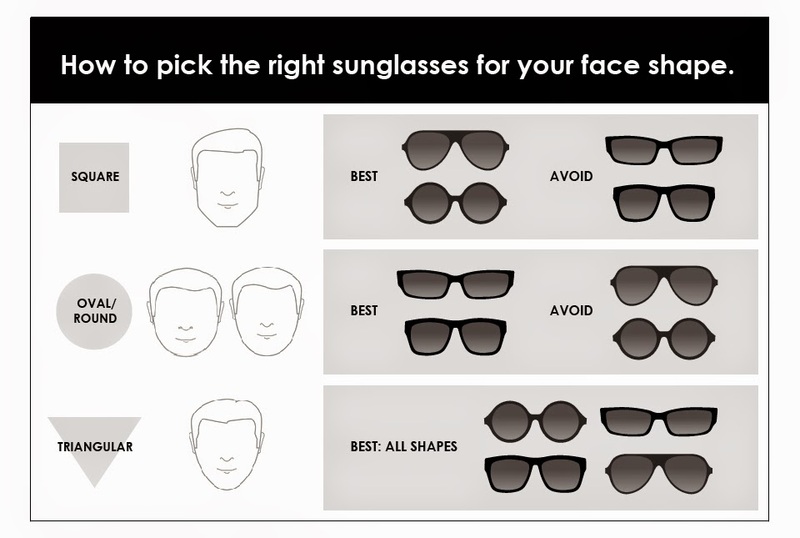 **shines teeth* But this has really helped in trying to figure the type of sunglasses I should use. 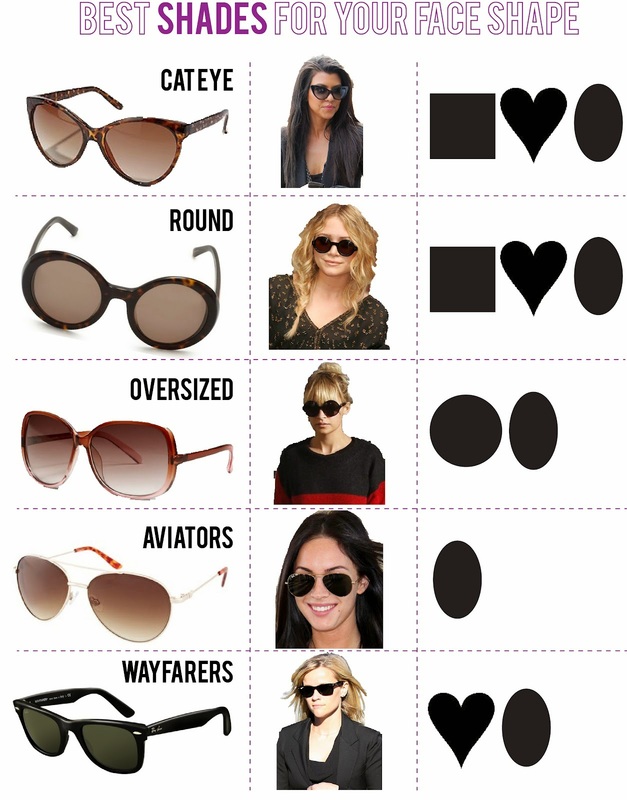 Will put this into consideration when buying my next sunglasses. Please do share with others to inspire them too.